Our designer’s professionalism and experience, combined with the newest computer software allows us to create a realistic 3D visualisation. Thanks to this it is possible to ascertain every detail and most of all avoid costly alternations. Project and visualisation are particularly useful to the customers who wish to arrange their kitchen space in a unique way with the account of the wall colour, matching of the tiles as well as placement of the lighting. Creating such a visualisation simply makes it easier and faster to make decisions about every detail, without the risk of any extra costs. 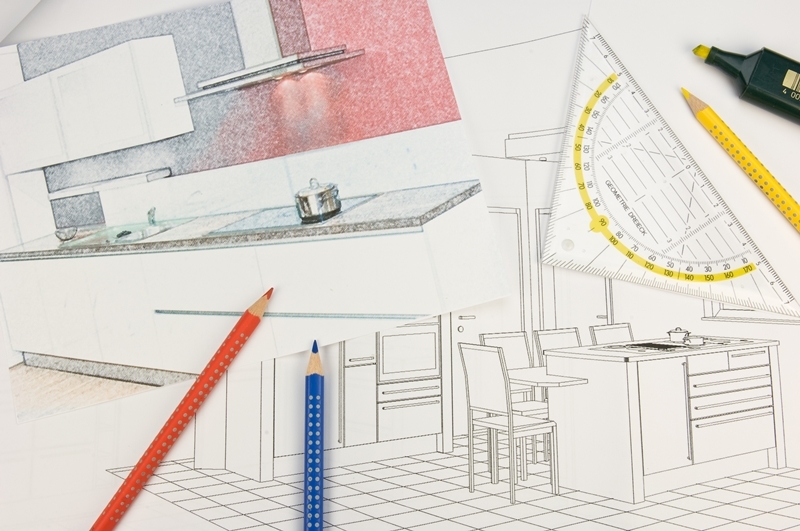 One of the most important things on the way to create a perfect kitchen is to design good project. Our team consists of highly qualified and very inventive designers. They realize projects with great passion and dedication. They will go the extra mile to make your elegant, unique and comfortable designer kitchen. Each kitchen designer should have great insight of customer's needs to fulfill all their expectations. Real designers should have an artistic soul and good taste. Our projects stand out among others because they are well-considered and made with great precision. On the website site you have the opportunity to look over gallery with recommended compositions. We present various colours and style combinations of kitchen units; compare how cabinets will combine with walls and worktops. 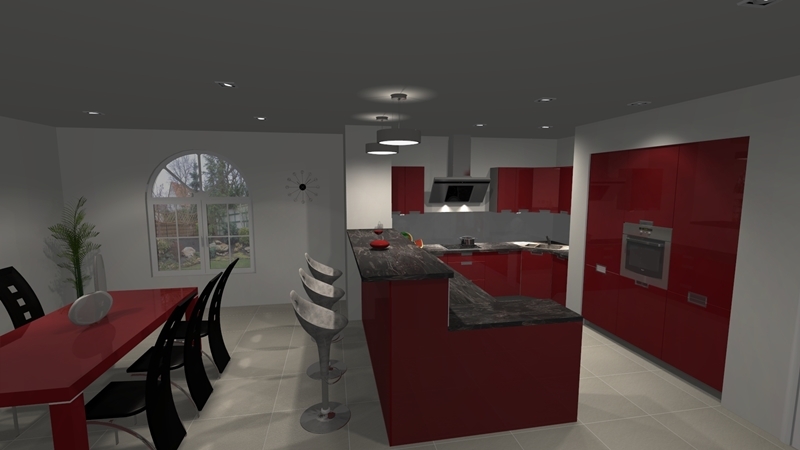 This 3D visualization gives a very realistic image of new designer kitchen and helps to develop better all free space. In kitchen space design and installation we use new technologies and modern solutions. We not only follow novelties in kitchen design branch but also bring on market new trends. Our customers have an opportunity to choose the kitchen they like the most from the amazing kitchens presented in gallery. But if you have your own vision of new kitchen, we will realize it with pleasure and help to polish up details.